The Alabama Senate on Tuesday unanimously voted to toughen penalties for trafficking a powerful synthetic opioid, fentanyl. 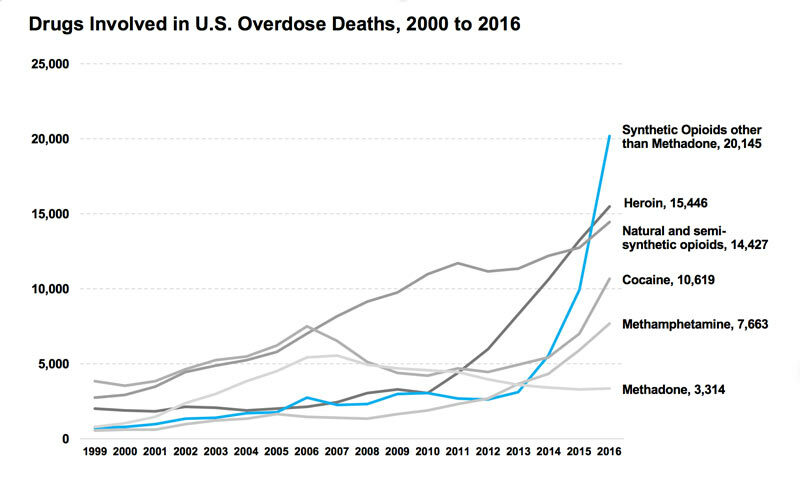 Fentanyl has caused fatal overdoses across the United States. Sometimes added to heroin or cocaine without the user knowing, fentanyl is 50 to 100 times more potent than heroin and morphine, and can kill those who come in contact with even minuscule amounts of it. Many in law enforcement and the health care industry believe it is drug catalyst of the national opioid epidemic. Sponsored by Alabaster-Republican State Sen. Cam Ward, SB39 provides criminal penalties and mandatory minimum sentences for trafficking fentanyl. A person convicted of having more than one gram — roughly equivalent to the size of a sugar packet, having the ability to kill hundreds of people — would get a mandatory minimum sentence of three years in prison. Anyone convicted with two or more grams would serve 10 years, and those convicted with four grams or more would serve 25 years. The bill now moves to the Alabama House of Representatives for consideration.